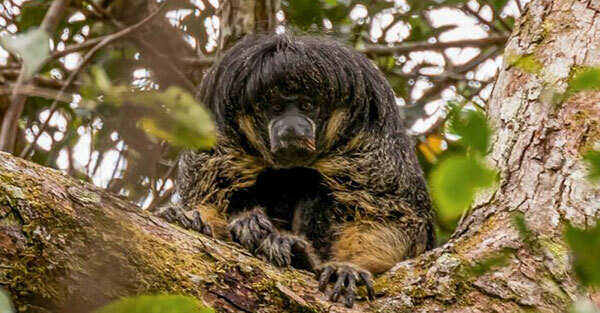 This is actually just me last march when I went to the Amazon and hadn’t had a haircut in 4 weeks. Prequel to Mad Max: Fury Road. 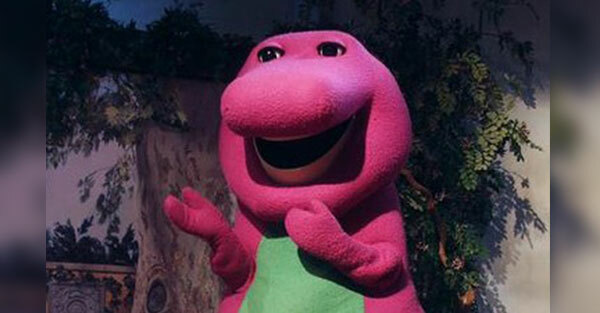 The man who played Barney from 1991 to 2001 uses his sensitivity to the energies of the universe to help him keep his balance in the stiff purple dinosaur suit we call life.